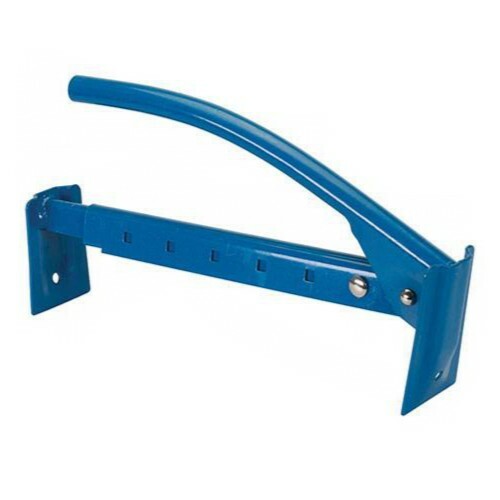 Brand New Brick Tongs Quality metal construction, painted and maintenance-free. Fully adjustable. Jaws automatically close when clamp is lifted. Carries between 6-10 bricks.